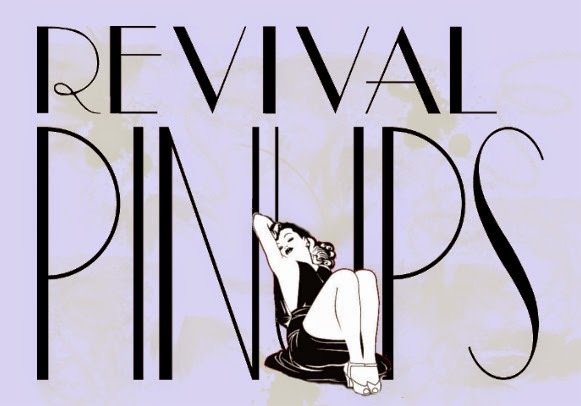 Revival Pinups: Wedding Season is beginning! Brides are already booking for their pre wedding boudoir shoots! Besides a great gift for your groom to be, it's a great way to document all the hard work you've put into getting in shape for your big day! We customize packages per client, I have found out that every bride wants something different..... digital files, albums, calendars... Some like to use my hair and makeup team, others like to come after their hair and makeup trial to shoot. We like to collaborate with your ideas. Here are some bridal boudoir inspired images of our model of 2015, Carley Coakley. Her hair and makeup was done by the talented Michelle Mink. I recommend scheduling at least 25 days before the big day to insure we get your products to you in time!